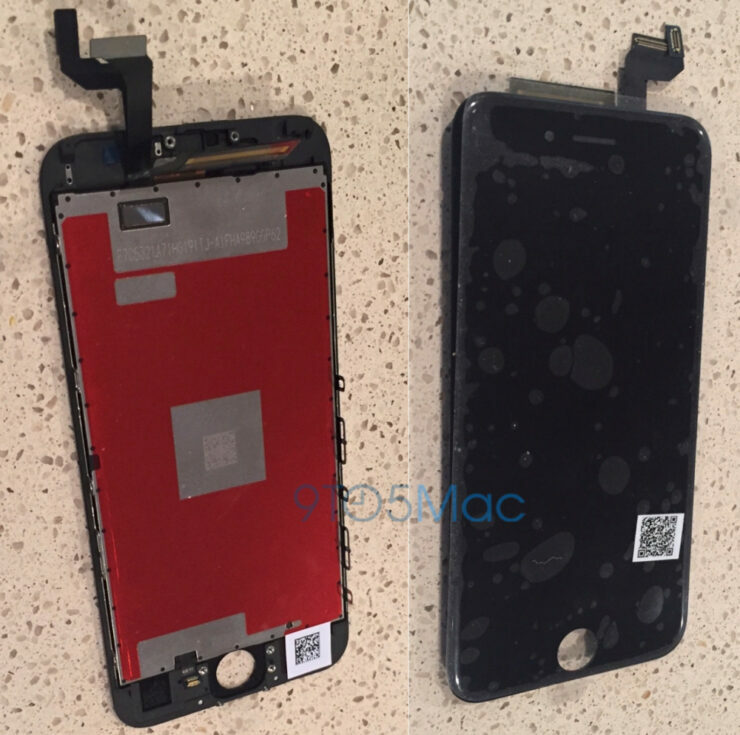 Last time, we showed you guys a video and a string of images detailing the insides of iPhone 6s. There were some details missing from these images; most notably the Force Touch tech and the smartphone’s camera sensors. Fortunately, we have now come across another series of images, along with a comparison video that will dot down the differences between iPhone 6 and iPhone 6s. Let us begin. 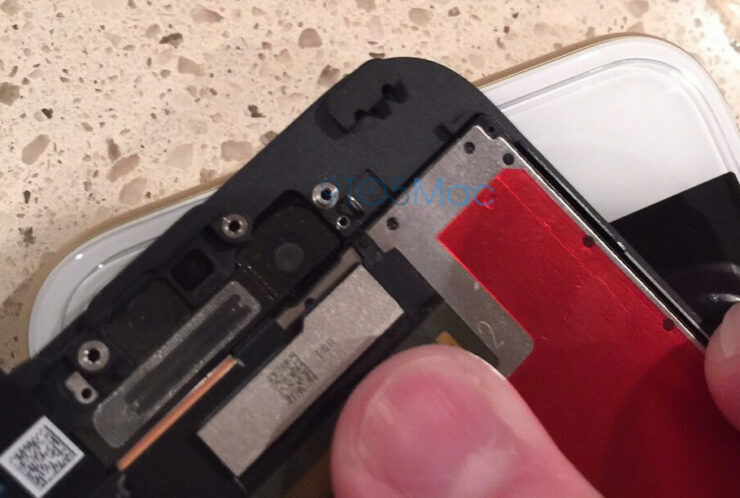 The string of images that we have come across show that the upcoming iPhone 6s is going to be incorporated with a large front camera sensor. While the exact details have not been provided, we can expect the number of megapixels to exceed the 1.2MP mark, as well as bring about new forms of functionality. 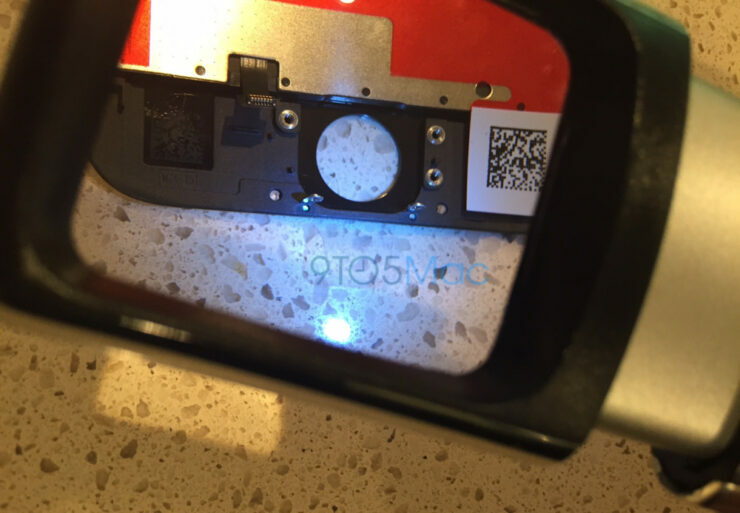 We already know that the upcoming iPhone 6s duo is going to sport a 12MP rear camera that will be able to record 4K videos, but not much emphasis was placed on the front camera sensor. Coming to remaining segment of these images, let us come to another component that was not incorporated in iPhone 6, or iPhone 6 Plus. 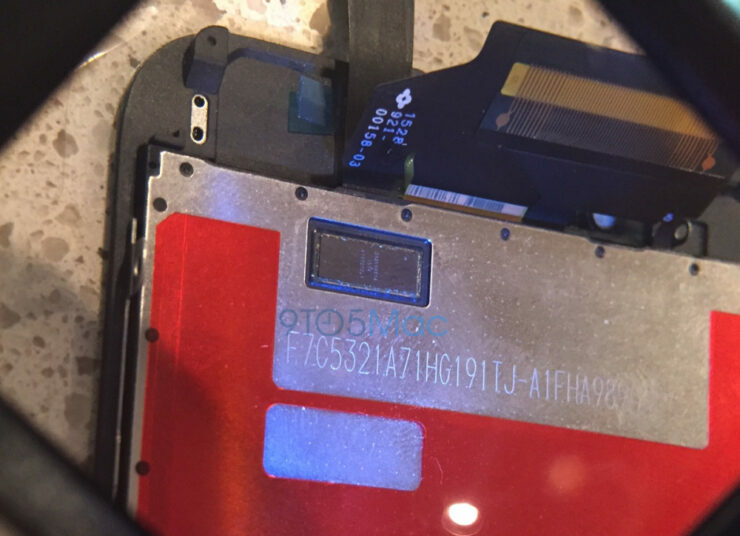 That happens to be Force Touch tech and after looking at these images, we can view a screen component that will power the new Force Touch integration in the new iPhones. On iPhone 6s and iPhone 6s Plus, Force Touch will primarily be used as a shortcut to execute common tasks on the iOS platform. In addition to all of this, the upcoming smartphone duo is going to feature 2GB of LPDDR4 RAM, and will be available to purchase in the 16, 64 and 128GB storage models. While consumers will be upset about the fact that iPhone 6s will not be shipping out the 32GB storage model, iOS 9 brings a brand new feature, allowing users to temporarily delete their app data in order to make space for iOS updates. This will allow 16GB iPhone 6s owners to comfortably update their devices to the latest updates. Pricing details have already been revealed for iPhone 6s and while it is expensive, it is still a worthy upgrade over its predecessor. Apple will be announcing its flagship smartphones on September 9th, along with several others so we will be posting all the latest updates and leaks for you to see what Apple has in store for us in the future.